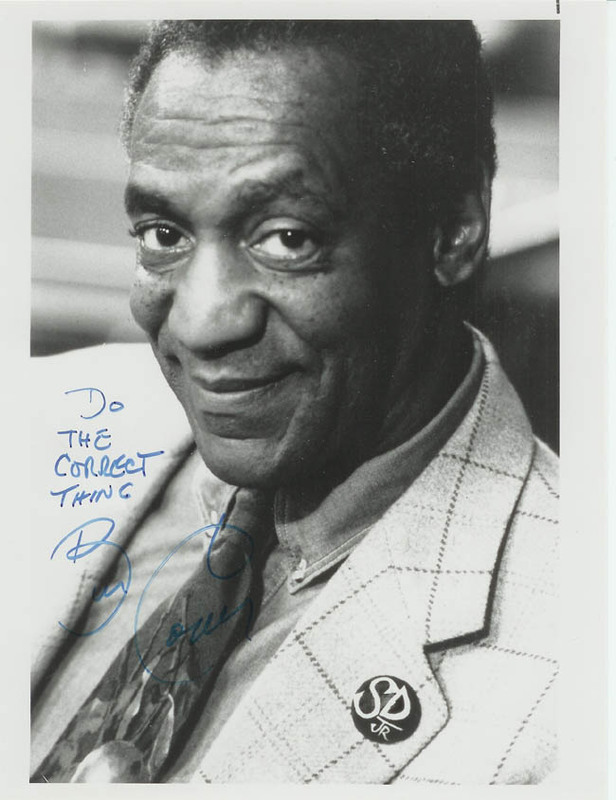 Bill Cosby is an actor who is well know to all my students. He has been performing his comedy and screen acting for decades. His recent role as activist has again made him familiar to my students.